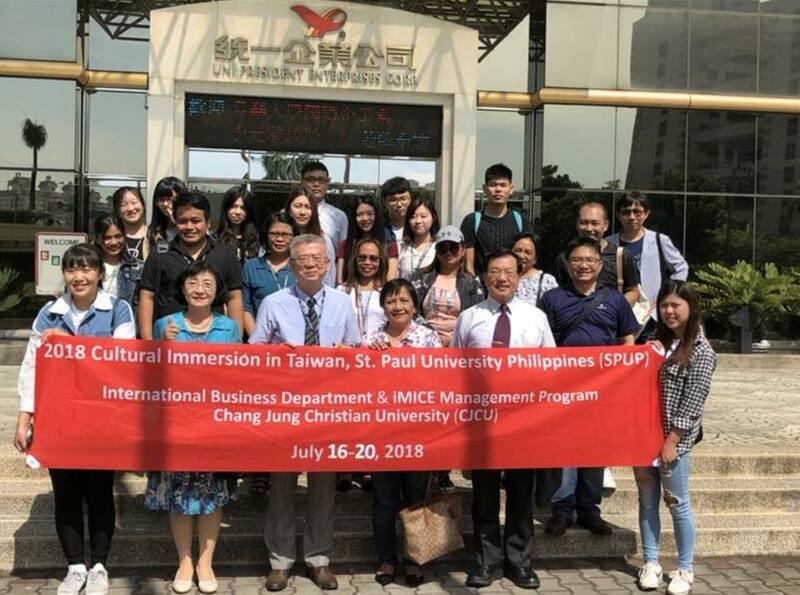 July 16-20, 2018, SPUP’s Graduate School sent seven students, enrolled in International Business Environment, under the Doctor in Hospitality Management (DHM) program to Taiwan for their international exposure. Together with Dr. Estrella Yu (Professor, Graduate School) the said international immersion provided a learning opportunity for the DHM students on the processes of international business and education. Their exposure started at Chang Jung Christian University, one of SPUP’s partner institutions in Taiwan. The SPUP delegation was welcomed by CJCU’s Vice President for Academics, followed by their classroom immersion in CJCU’s Graduate School of International Business and Management. 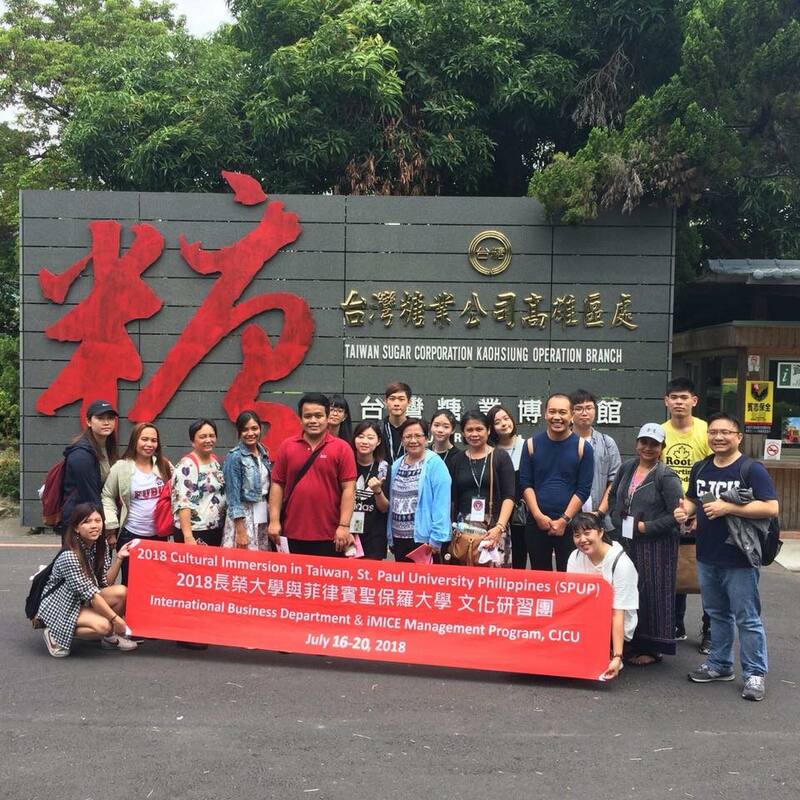 Moreover, they observed hospitality industries and enterprises as they were toured around Tainan City, Taiwan. The international immersion was highlighted by their visit at the Uni-President Enterprises Corporation (UPEC), the largest food production company in Taiwan and in Asia. Their orientation was facilitated by Mr. Hsu Che-Hui (President/Manager, UPEC), who discussed the company’s philosophy, corporate social responsibility and strategies in meeting the demands and challenges of a multi-national and international business.